As many of you know I have been delivering Learning Tree training courses since way back in 2010. Combing training course delivery along with my other SQL Server consulting work has been very rewarding. Delivering training with Learning Tree are always very enjoyable weeks for me. My main focus in that time with Learning Tree in that time has been on SQL Server training courses. The first edition of this newsletter is scheduled to go out tomorrow. 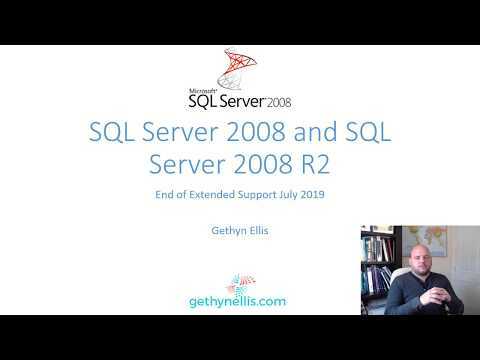 Without giving too much away I will be discussing some of the reasons why I think my SQL Server 2012 skills upgrade is course is still running and has not yet been retired despite SQL Server 2016 being launched in June. We’ll be looking at why people are sometimes reluctant to upgrade SQL Servers to the latest version.